Do you need a new shower curtain? Are you looking for premium quality ideal for long term use? Well, S&K Printshop’s shower curtains are creatively made for great durability and efficient use. You can now use your shower room with fashionable curtains to perfectly enjoy bath time. We have great options for you to choose from in order to help you match your unique needs. When it comes to stylish shower curtains, we’ve got you covered. 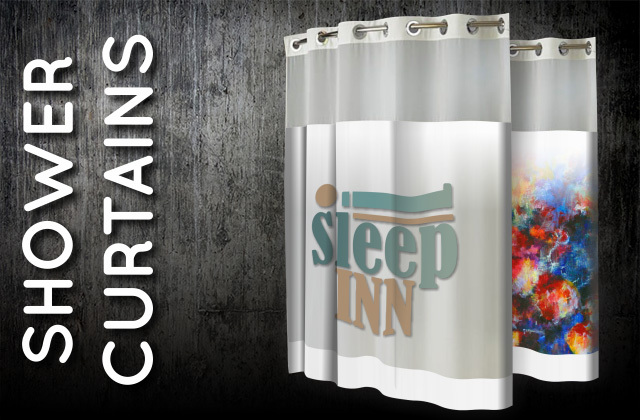 In fact, we offer our standard 100% Polyester 70"x70" curtain ( other sizes may be available ). You may request for special designs if you want to. With our quality products, you can save time and money while taking advantage of our beautifully designed shower curtains. Our experts creatively design prints that will match your shower room. Hence, quality materials and designs will provide you great flexibility. Please don’t forget to contact us if you want to know more about our products and services. 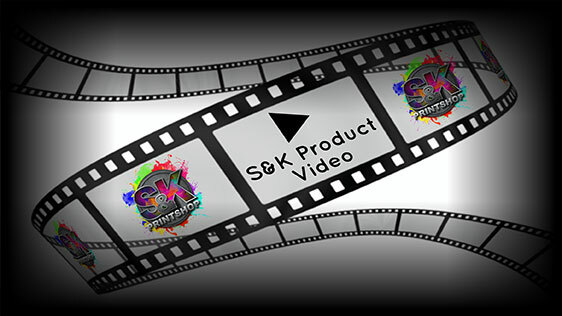 Click Here to get a FREE quote from S&K for next Shower Curtains printing job!